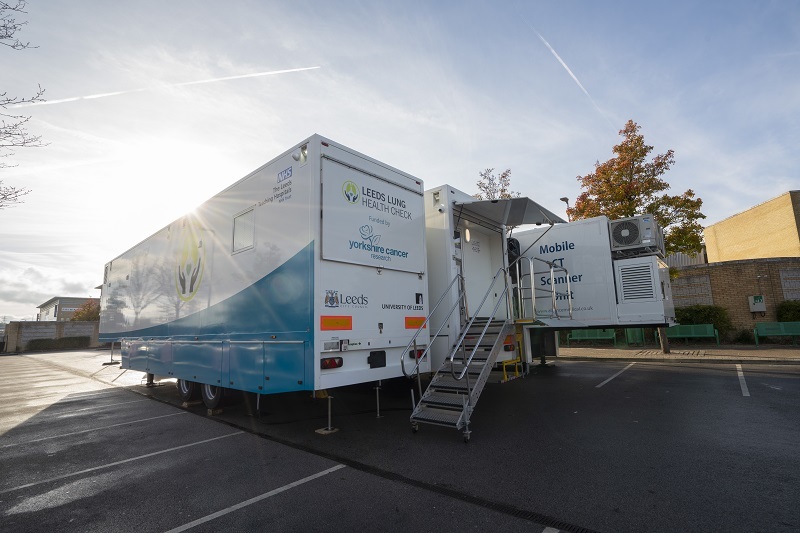 EMS-Healthcare has designed and built a state-of-the-art mobile chemotherapy facility to help cancer experts deliver treatment closer to patients’ homes. The pioneering ‘Clatterbridge in the Community’ service aims to improve care for patients by making the cancer treatment process as accessible and easy as possible. 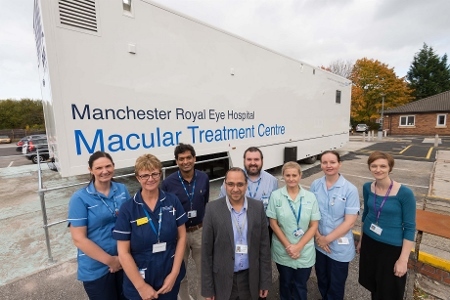 The mobile unit offers specialist treatment away from a hospital setting and will enable patients from Chester and the surrounding area to have access to the care they require in a more convenient location. The unit will treat approximately 25 people each day, meaning there will be a significant increase in patients accessing treatment closer to home. The bespoke facility has been specially designed by EMS-Healthcare to meet The Clatterbridge Cancer Centre’s requirements, housing six chemotherapy stations with preparation, reception and waiting areas. Chester is the first city in the Merseyside and Cheshire regions to pilot the new scheme. 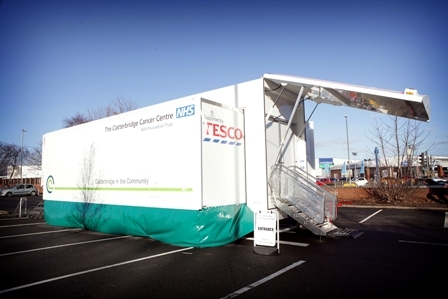 The Tesco Sealand Road site will be the home to the chemotherapy unit for six months, providing convenient, free parking facilities. If successful, the service will roll out to other locations across the region, making cancer treatment as accessible and easy as possible for a wider range of patients. 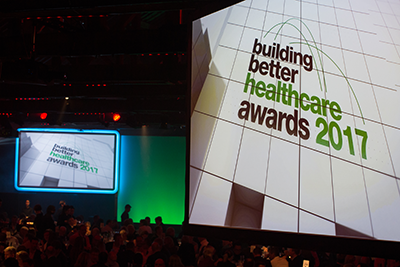 Keith Austin, partner at EMS-Healthcare, said: “We have used our design expertise and unique healthcare insight to deliver a solution that meets all of the requirements. Our senior project team managed the process with multiple suppliers so that The Clatterbridge Cancer Centre only had to deal with one point of contact, making it a much smoother process. Kim Barrow, head of daycase and chemotherapy outpatient services at The Clatterbridge Cancer Centre, said: “We were among the first centres in the UK to use multiple drug chemotherapy to treat cancers and chemotherapy is one of the fastest-growing areas of our expertise. 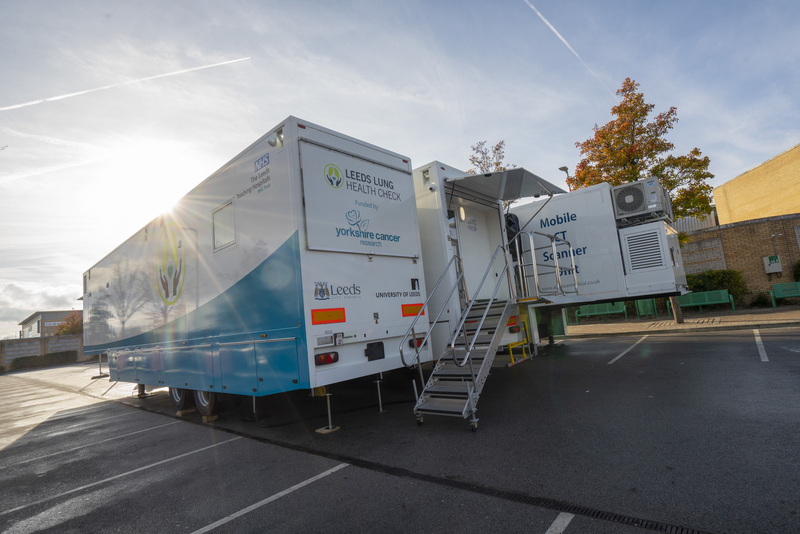 We’re constantly working on innovative methods to make the treatment process easier for our patients and the mobile chemotherapy unit is a huge step in the right direction. The Clatterbridge Cancer Centre is one of the largest networked cancer centres in the UK. From nine operating sites across Merseyside and Cheshire, it treats more than 27,000 patients a year, offering chemotherapy, radiotherapy and proton therapy. 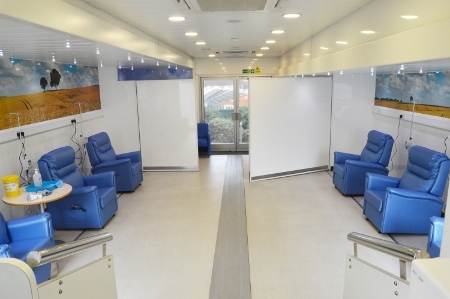 The new mobile facility forms part of the Clatterbridge in the Community programme, which offers specialist chemotherapy treatment away from a hospital setting. 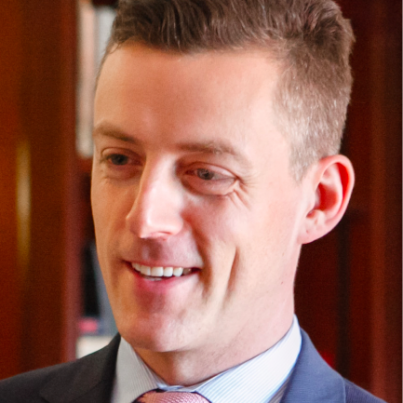 This enables some patients to have access to the care they require in a more convenient location; from a networked clinic to, in some cases, their own home.